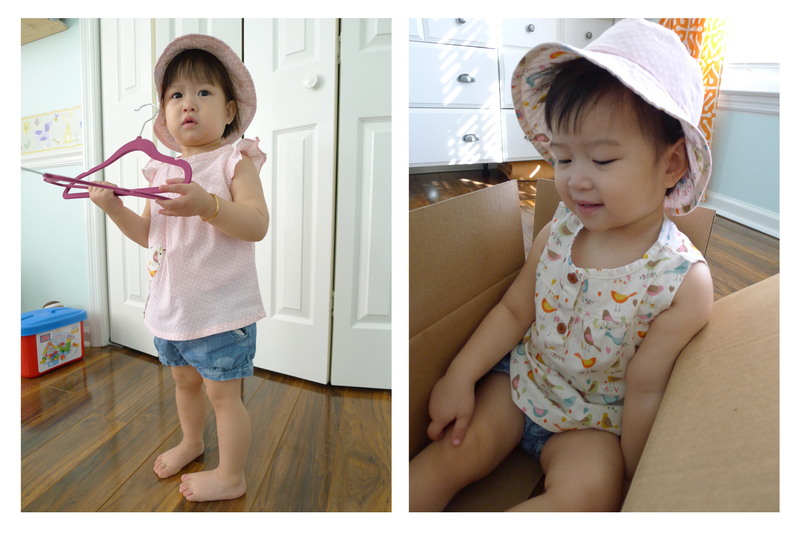 This duo tops sewing project was started first with sewing the reversible hat. 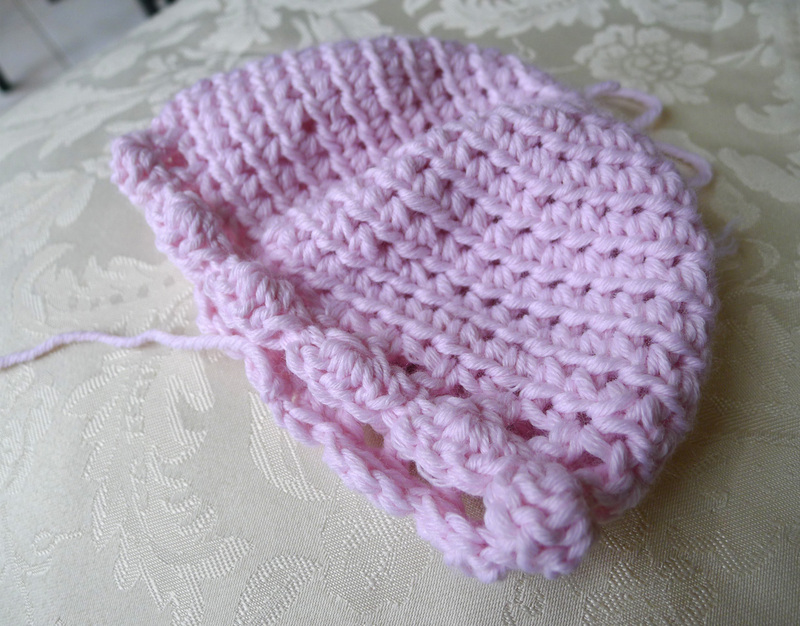 The hat pattern is from Oliver S free pattern… This was the first time I used ready pattern instead of the one drafted by myself. When the hat was finished came the idea of making tops that incorporate both fabric so that they can be worn with the hat. 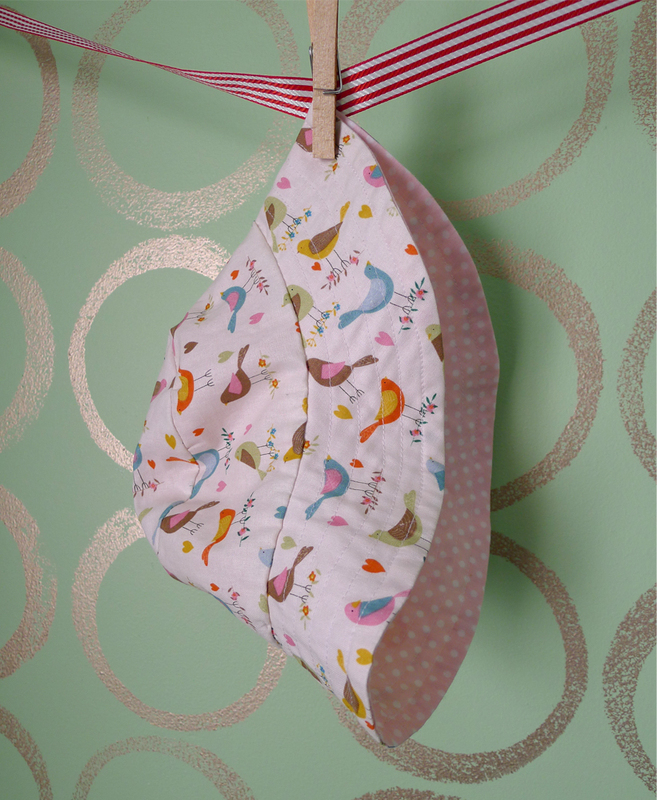 So here they are, Birdies Duo Tops plus Hat. 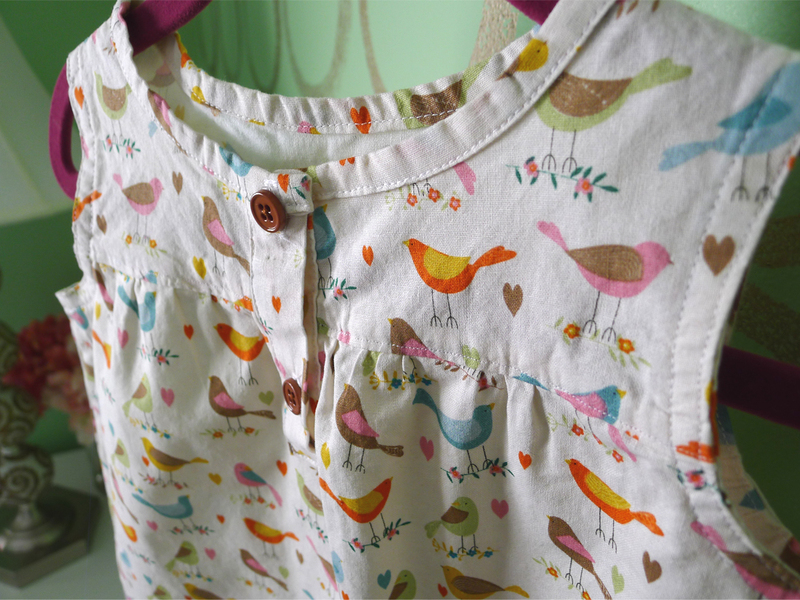 This was also my first time making top, the clothing projects I made for my little one prior to this were dresses. It started with this hat. The duo tops. 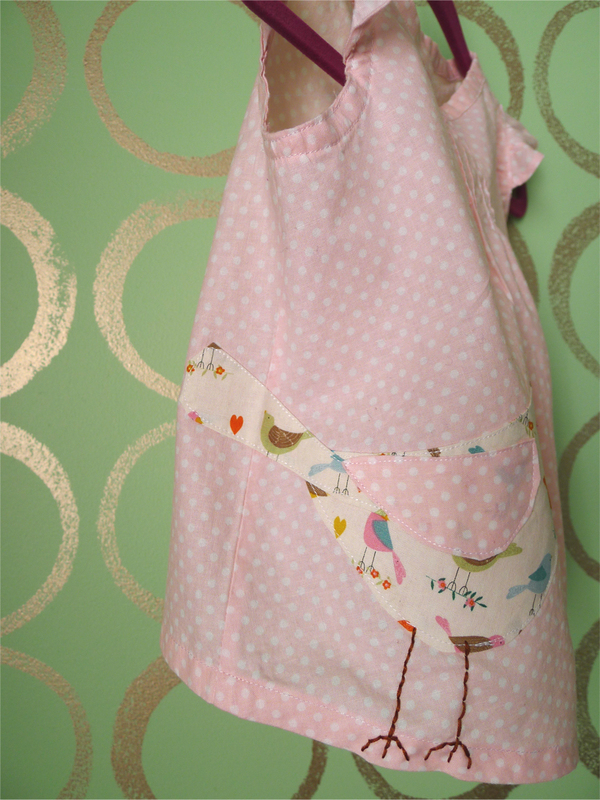 One is in birdies print fabric and the other one is in polkadot with bird applique to tie the theme. Here come the best part, my little darling wearing mommy’s made. 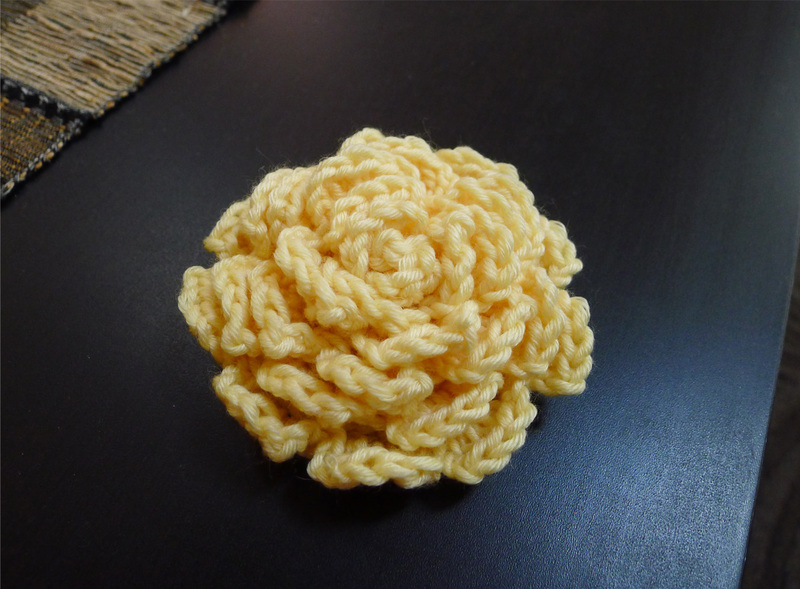 In the last 2 days of last year finally I was able to check one of my 2012 resolution which is crocheting. 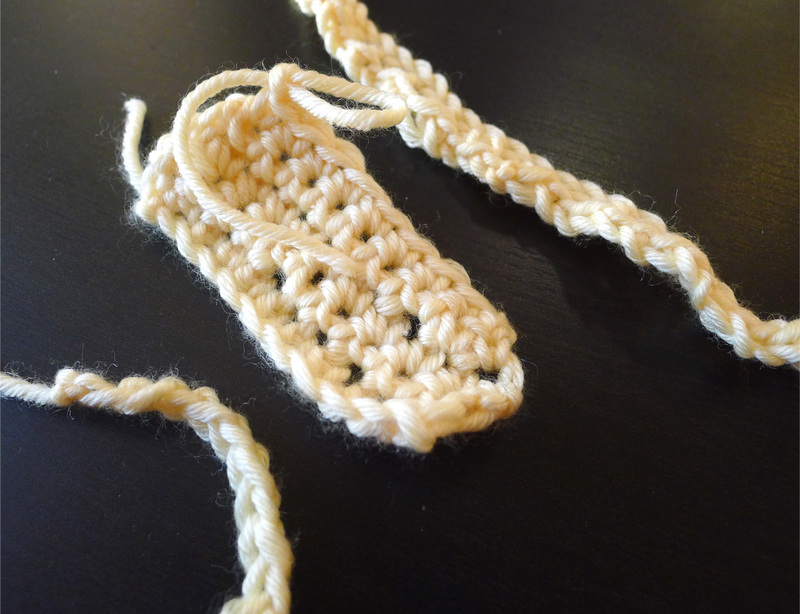 It all began when I saw so many pins in pinterest about crochet projects… so cute and adorable, I wished I had somebody to teach me how to do it… well Mr. Google came to help. Here is my second project, made it yesterday, took about 3 hours. 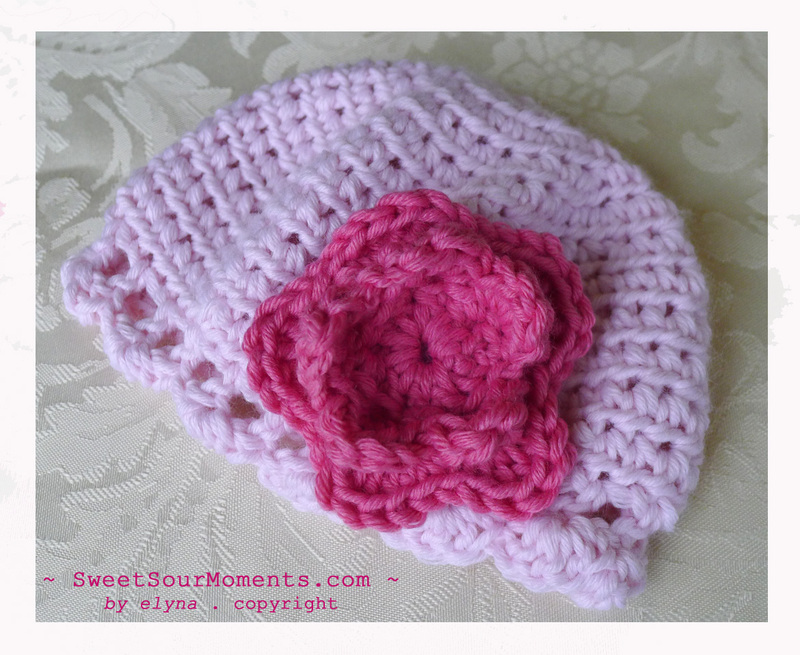 Click here for the link to the pattern. My CH, SC, DC, HDC, TC, SlTc practice. 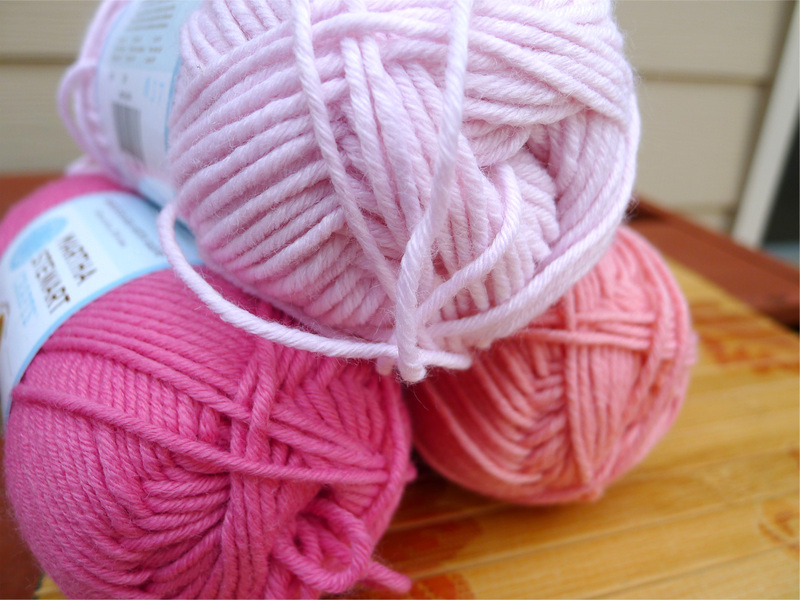 I bought the yarn months before during sale for $1, at that time I didn’t know that certain size of yarn needs certain hook and what material works best for what project, I just picked whatever available on sale. 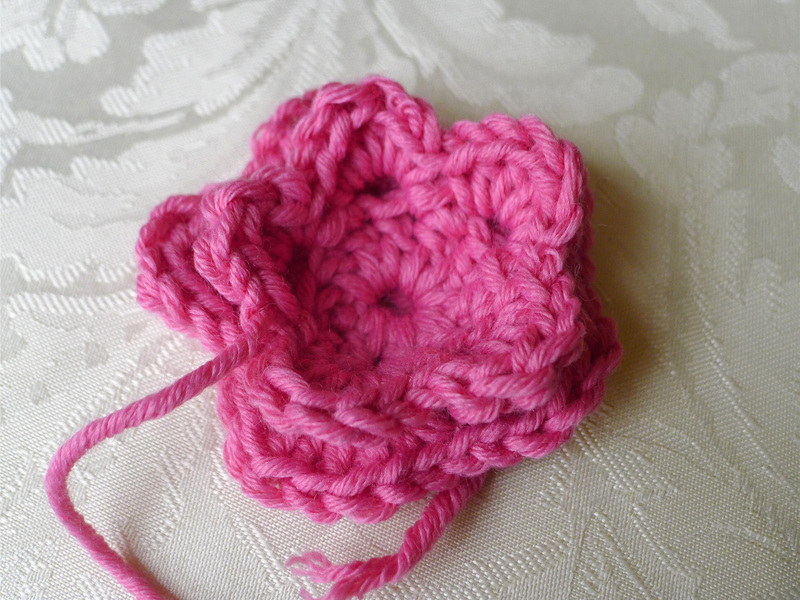 Color combination for my second crochet project, Baby Cloche. I used the light and dark pink.